Are you ready to #getbold? Subscribe to a Bold Blossoms monthly flower subscription box. 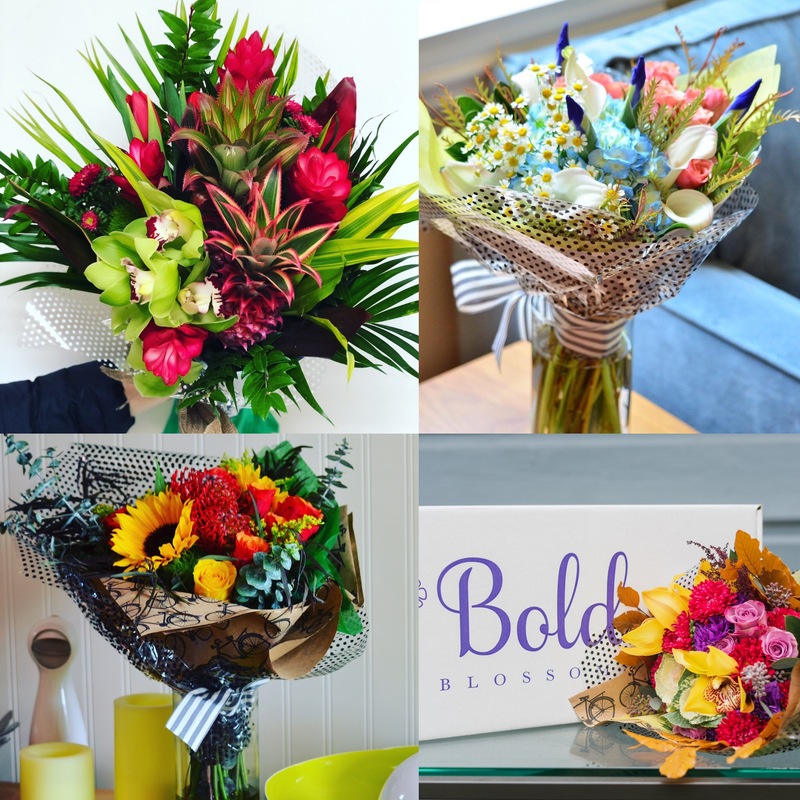 A fresh, gorgeous, expertly designed flower bouquet will be delivered directly to your home or office every month! A professionally designed premium floral bouquet with up to 25 stems is the perfect gift for yourself or someone else. 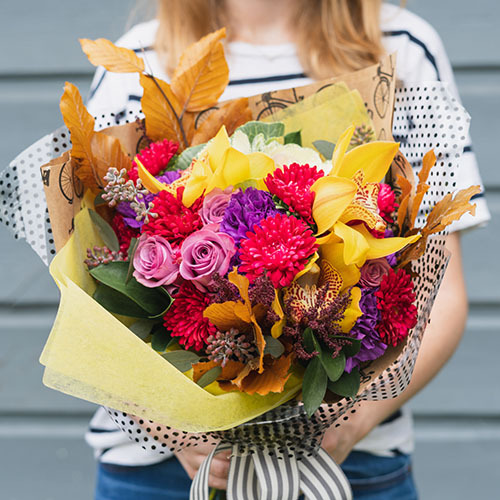 Every month a unique floral bouquet will be delivered to your location of choice. *subject to change based on availability. Flowers, color & design created just for you! Not exactly as shown. A professionally designed premium floral bouquet with up to 35 stems is the perfect gift for yourself or someone else. 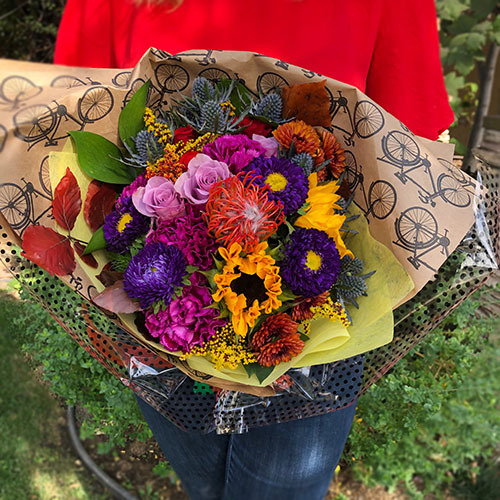 Every month a unique extra bold floral bouquet is delivered to your location of choice. *subject to change based on availability. Flowers, color & design created just for you! Not exactly as shown. Bold Blossoms has a great offer for Mother’s Day. Buy a 3 month subscription and get 1 Mother's day bouquet free, that's 4 bouquets and shipments! Moms, Grandmas, Aunts, Best Friends and anyone you want to honor LOVE flowers for Mother’s Day. You will look like the generous, thoughtful, mature and responsible adult that you are and probably even become the favorite child. Click on "This is a gift" at checkout to put in your special gift message. This special ends Monday, May 6th! *Photos are representative of what to expect. Actual flowers delivered are subject to change based on availability. Flowers, color and design are created just for you!